Hello guest! Welcome to Aluprints. 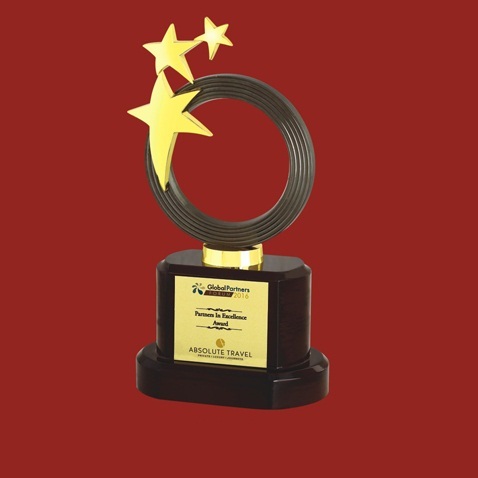 Established in 1974 , we at aluprints are specialized in the design and manufacture of contemporary Awards, Mementoes, Trophies and Corporate Gifts, which are designed and made at our state-of-the-art studio and manufacturing works. We continue to be a leader in new product development, always bringing up innovative ideas to the market with a combination of world class materials like Acrylic, Wood, Glass, Crystal, Metal etc. We work closely with our clients as we believe that our products reflect the essence of your company/ organization. We guarantee your experience with aluprints will exceed your expectations, for design, quality, budget and excellent customer service. Working with well-known names in the IT Sector, Education , Government Bodies, Film, Sports and Music, Aluprints has left its mark of perfection and distinction.